The Soyuz TMA-11M spacecraft (production number 711, ISS mission 37S) was scheduled for launch on Nov. 7, 2013, on a mission to deliver three members of the International Space Station, ISS, crew, who represented the 38th and 39th long-duration expeditions on the outpost. A NASA astronaut Richard Mastracchio, Japanese astronaut Koichi Wakata and a Russian cosmonaut Mikhail Tyurin were expected to remain onboard the ISS until May 2014 and return to Earth onboard the same spacecraft. 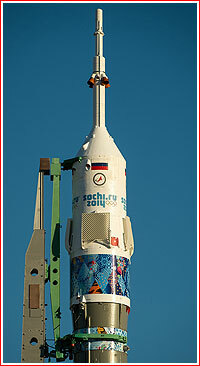 In preparation for the launch, a Soyuz-FG rocket was rolled out from the assembly building at Site 112 in Baikonur Cosmodrome, Kazakhstan, to the launch pad No. 5 at Site 1 on Nov. 5, 2013. 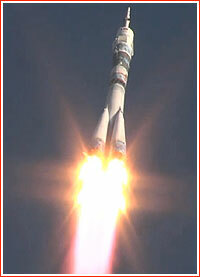 The liftoff of the Soyuz-FG rocket with the Soyuz TMA-11M spacecraft took place as scheduled on Nov. 7, 2013, at 08:14:15 Moscow Time (11:14 p.m. EST on November 6). The spacecraft carried a NASA astronaut Richard Mastracchio, Japanese astronaut Koichi Wakata and a Russian cosmonaut Mikhail Tyurin. 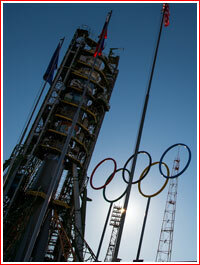 Along with crew, the Olympic torch representing winter games in the Russian resort of Sochi in 2014 was also onboard. It will be taken outside the station during a spacewalk and returned to Earth with a departing crew on Sunday. The docking at the space station's MIM1 Rassvet module of the Russian segment is scheduled at 14:31 Moscow Time (5:31 a.m. EST) on November 7, six hours, 17 minutes after the liftoff. It actually took place slightly ahead of schedule at 14:28 Moscow Time (5:28 a.m. EST) on November 7. Comparing to previous one-day flights to the station, the rendezvous period for Soyuz TMA-11M was increased by a half an hour to ensure the docking in the range of the Russian ground control network. With the arrival of Soyuz TMA-11M, three manned transport ships would be berthed at the station simultaneously for the first time since 2009. Hatches between Soyuz TMA-11M and the station will open about two hours after docking and three new members will join six other residents of the outpost already onboard. 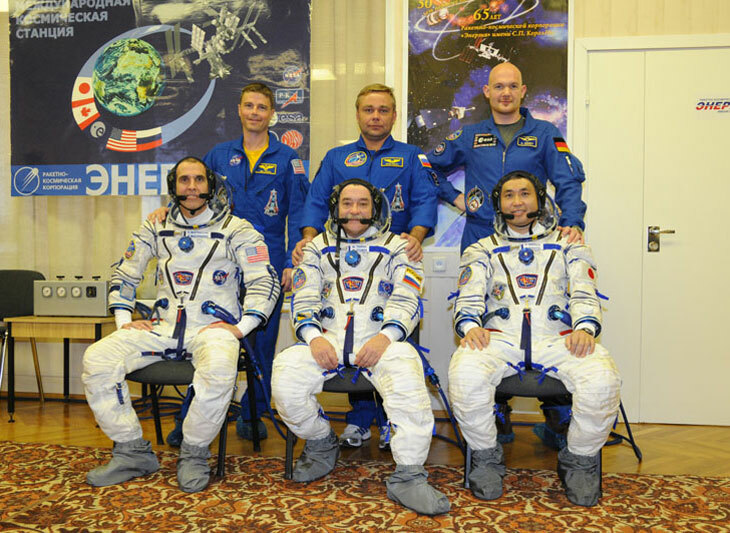 New station crew members Mikhail Tyurin, Koichi Wakata and Rick Mastracchio will join Expedition 37 Commander Fyodor Yurchikhin and Flight Engineers Karen Nyberg, Luca Parmitano, Oleg Kotov, Mike Hopkins and Sergey Ryazansky. The Soyuz TMA-11M spacecraft with Mikhail Tyurin, Richard Mastracchio and Koichi Wakata onboard undocked from the MIM1 Rassvet module within the Russian segment of the ISS on May 14, 2014, at 02:36 Moscow Time. The landing of its descent module took place as scheduled at 05:58 Moscow Time 147 kilometers southeast of Kazakh town of Dzhezkazgan. The mission of Soyuz TMA-11M lasted 187 days, 21 hours and 44 minutes in flight.